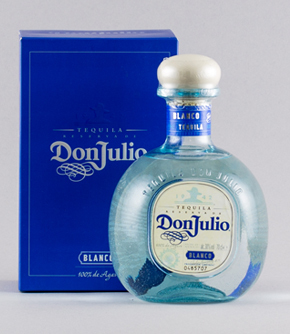 Interesting fact: Don Julio is one of the forefathers who revolutionised quality tequila as we know it today. He planted the agaves further apart, allowed them to fully mature before harvest and slowly steamed them for a smoother, richer style. Why not take advantage of our cocktail rim offer - 2 Cocktail Rims for £6.50&nbsp;Spicy, salty and tangy seasoning: stick to the rim of a margarita&nbsp;or beer glass or sprinkle on to your&nbsp;favourite&nbsp;snacks. Dried Hibiscus Flowers – infuse to make flavoured water or tea.Known as ‘flor de Jamaica’ in México, this dried flower has a tart flavour similar to cranberry. It is most often used to make the refreshing drink, agua de Jamaica, a ruby coloured agua fresca.